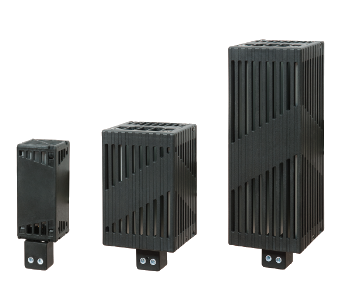 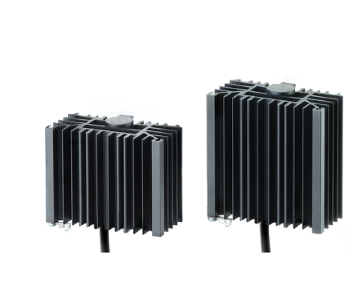 Enclosure heaters are often necessary to prevent failures or corrosion caused by low temperatures or high humidity inside the enclosure. 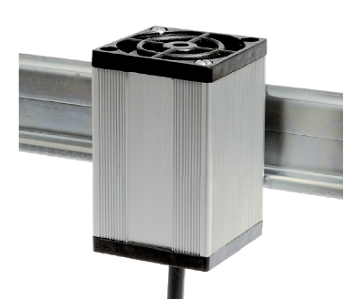 Such conditions are likely to occur when ambient temperature is low and the equipment inside the enclosure is not powered or fails to dissipate enough heat to keep enclosure temperature above the minimum threshold. 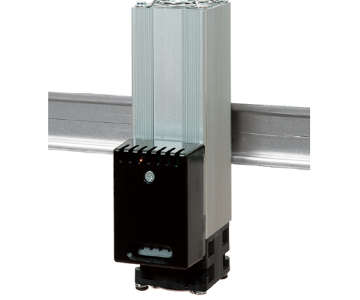 Outdoor enclosures, for instance, are almost always in such conditions. 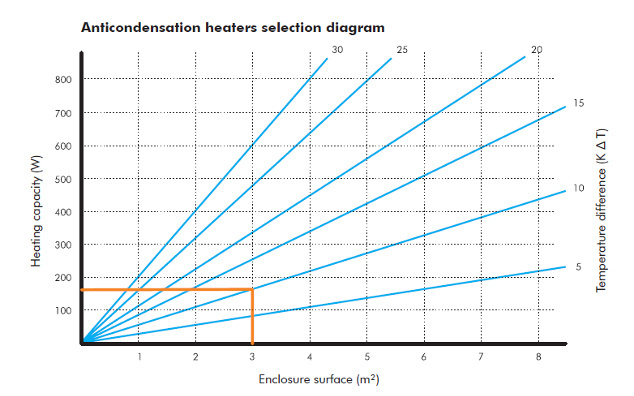 According to the type of heater, surface temperature is limited either by a PTC or by an over temperature safety switch. 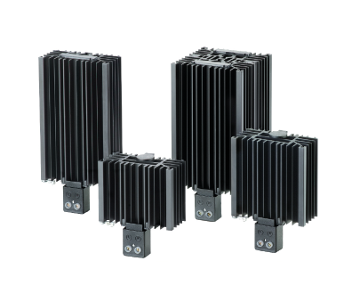 This allows a safe operation and a self-adjusted heating power. 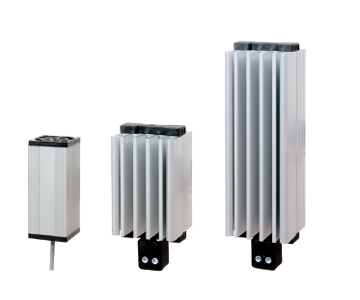 All heaters are in Class II, except FSHT and FMHT series in Class I.
Alfa electric’s heaters are quick and easy to install. 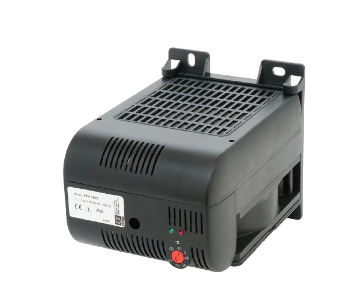 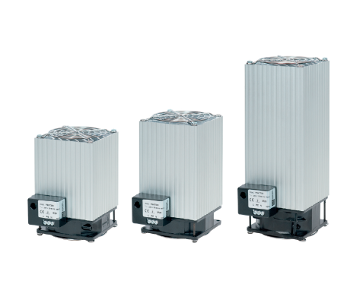 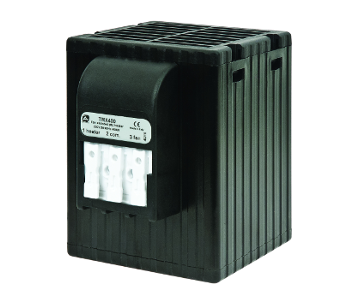 All model are designed to be installed on DIN rays of 35 mm EN 50022.